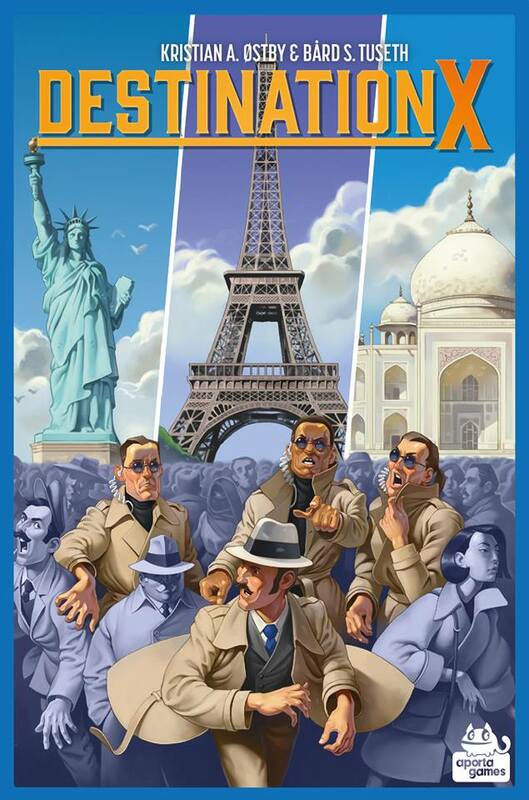 “Destination X” has a planned European release autumn 2017. You may get the game early through this limited pre-release offer, as we already now have some early copies available. 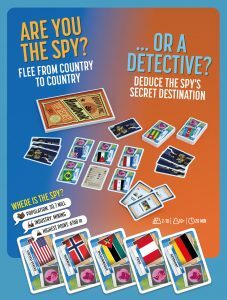 “Destination X” is a cooperative geography deduction game for 2-10 players, and a different kind of game experience: One player takes the moderator role as a spy on the run, while the remaining players are detectives who must cooperate and use their deductive skills and geographical knowledge to track down the spy and identify their secret destination.